hd00:10Picturesque seasonal background in vineyard at sunset. White grapes hanging in vineyard in Australia. Branch of grapes ready for harvest. 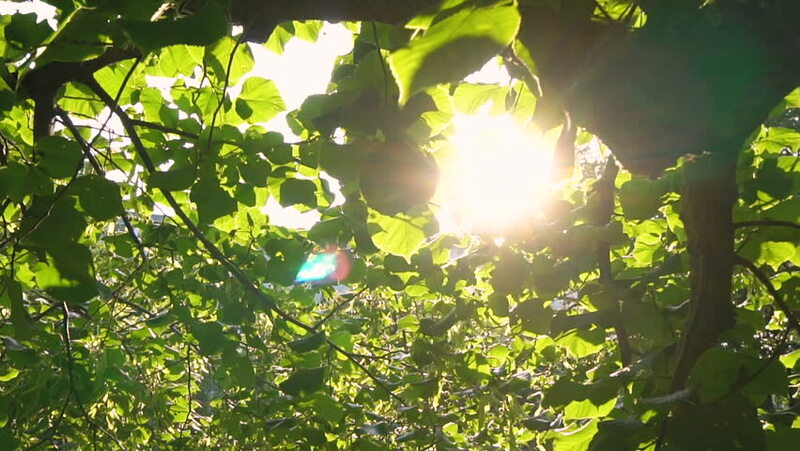 hd00:17Sunlight showing through tree foliage gently swaying in the breeze.